Natural wines are not chemically manipulated to produce a standardized output, which must be preserved in time at all costs. Therefore, they reflect their vineyard origins better, and they can vary significantly from one vintage to the next, being influenced by the variation of the climate and of the general environmental context. Our objective is precisely to obtain the best possible output under varying circumstances, always trying to deliver a wine that reflects the distinctive character of the territory. Moreover, having very little or no added SO2, natural wines usually evolve in the bottle, especially in the first months or years. This is a general characteristic of completely natural wines. Berbéch and Calcaròt, in particular, can become more sparkling and dry due to the natural refermentation of the sugars left after bottling. This fermentation and consequent modification is due to the wild yeasts left in the bottle. 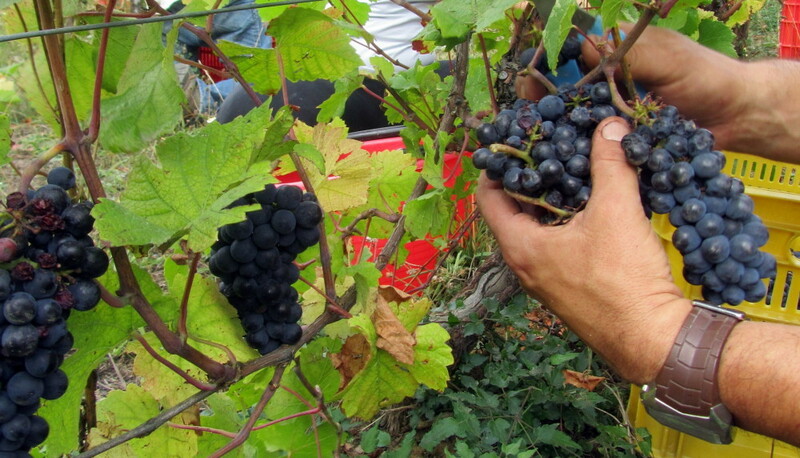 It is quite a common evolutionary trend, and in the case of Berbéch, this phenomenon is amplified on purpose to obtain the traditional “frizzante” (sparkling) red wine, typical of the Trebbia Valley. 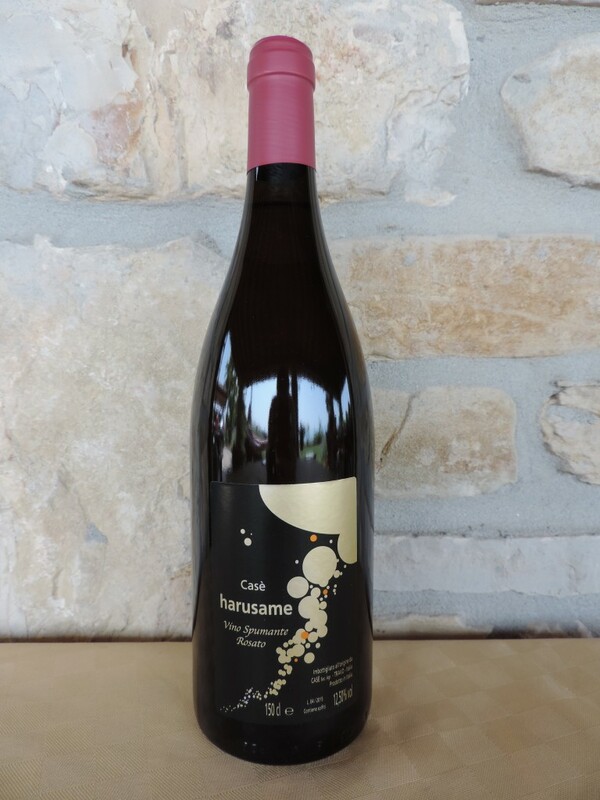 harusame is a sparkling Pinot Noir made with completely natural methods. The vinification follows the traditional method, but without adding any substance other than grapes. The base wine is obtained by vinification “in white” of Pinot Noir grapes in purity. After aging in steel for about a year, natural must is used to achieve the second fermentation in the bottle. We do not add sugar or industrial yeasts. Casè Riva del Ciliegio is a Pinot Noir with quite distinctive taste. The altitude of the vineyard and the soil composition (clay and limestone) produce a dry, sharp, and mineral wine. The maceration period and the aging in wood barrels adds structure and complexity to a wine that can evolve more than 10 years in the bottle, giving a different and surprising result every year. 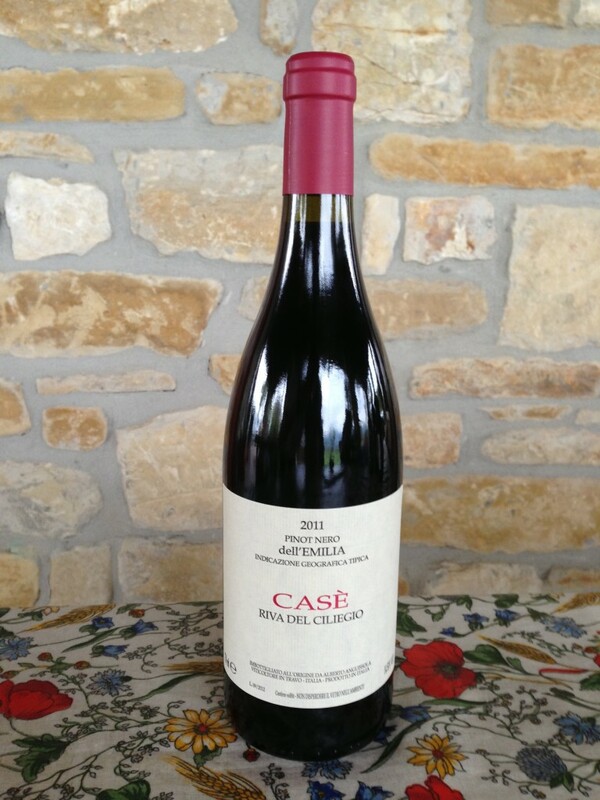 Casè is made from Pinot Noir grapes coming from younger vines. The reduced maceration period, and the aging in steel tanks produce a fresher, lighter wine that can be enjoyed immediately after bottling. 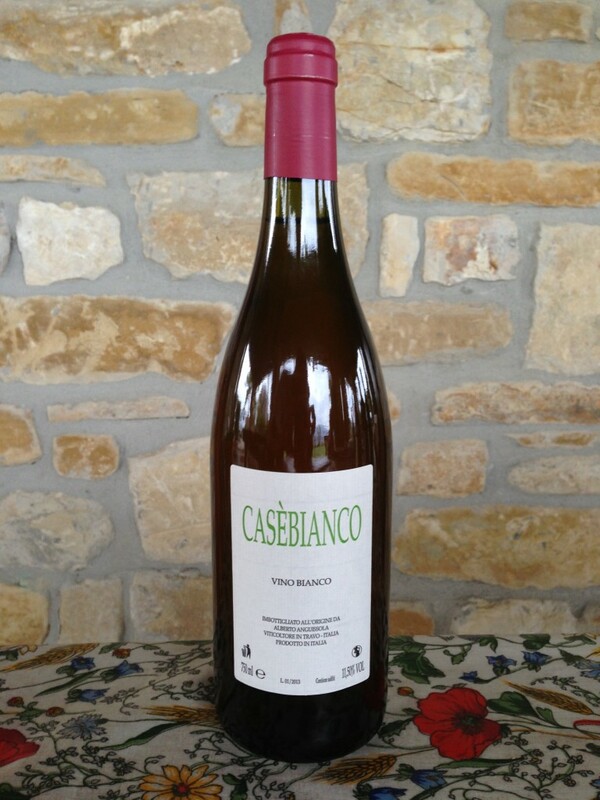 CasèBianco is made from four different white grapevines growing in the same vineyard, intermixed with other red varieties. This arrangement was common in the past in our region, and the vineyard itself is quite old. We chose to stick to tradition even in the vinification process, using a moderate maceration on the skins that gives a surprising result of sweet, fruity perfumes associated with an unexpected dry taste. 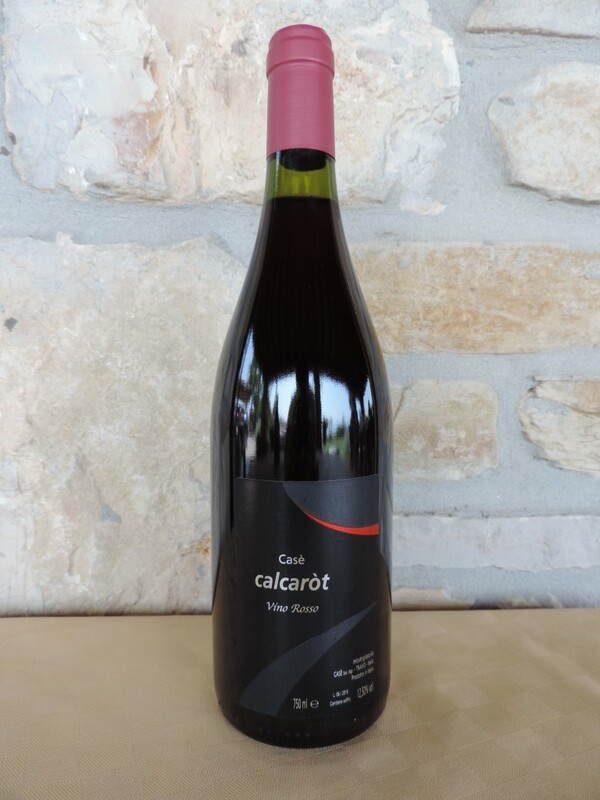 Calcaròt is a handcrafted wine made as our grandfathers made it before the advent of industrial wine production. Our goal was to produce a wine with character, featuring a strong flavor, far from the international standards adopted by the conventional wine industry. Following our local tradition, two varieties of indigenous red grapes are combined to ensure the ideal balance of acidity and roundness. 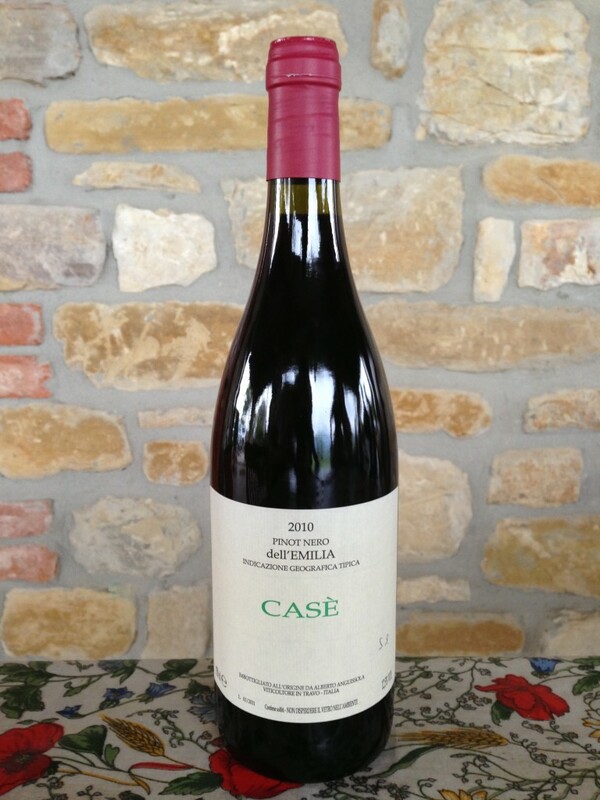 This wine comes from a project of recovery of an old vineyard. It is a rustic, honest wine, well suited for the local food culture, based on cold cuts, tasty cheeses, stuffed pasta and game. 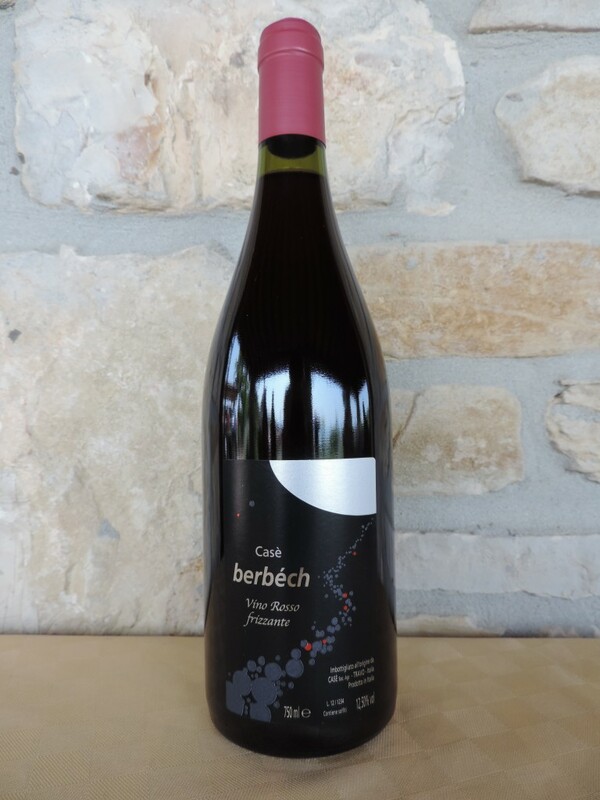 Berbéch is the sparkling version of calcaròt. The method of vinification resumes the ancient tradition of sparkling red wines of our valleys, based on anticipated bottling, whereby some sugars are left in the bottle, and refermentation due to wild yeasts takes place in late springtime when the temperatures increase. As a consequence, the wine becomes sparkling, and this effect can be stronger or weaker depending on the climatic conditions during the vintage.